I think the majority of us get a little sad during the winter months, but for some of us, we actually get SAD. Seasonal Affective Disorder that is. This is a form of depression that usually begins in late autumn or as we get into winter, and gradually decreases as the weather improves. It can make people feel down, irritable and sleepy, and often sufferers really struggle to wake up in the morning. This isn’t helped by the fact that its cold and dark outside (and more often than not wet here in the UK!). Make an effort to get outside. If you’ve got dogs, then you’re less likely to suffer from SAD. This is because you are forced to spend more time outside, in the natural light (even if it’s cloudy!). A bright environment will help perk up your mood and increase energy production in the body. If you’re in a dark office all day, it may be worth investing in a Lumie light to top up your light levels. Action steps: Get fresh air twice a day. If you don’t have your own dog, volunteer to take someone else’s, or join them on their walk. Make going outside a priority for your day – walk an extra stop to work, take your lunch break outside, park further away from the supermarket. Just make it happen somehow. We all know in the winter we are more likely to get sick. And in turn this makes us head for the medicine cabinet. But this could just cause a downward spiral! Especially if you head for antibiotics. What do antibiotics do? Kill bacteria. And what is inside our gut that forms our microbiome? BACTERIA! 70% of our immune system is in our gut, so we need to protect it. Killing bacteria may be more harmful than trying to get better naturally. 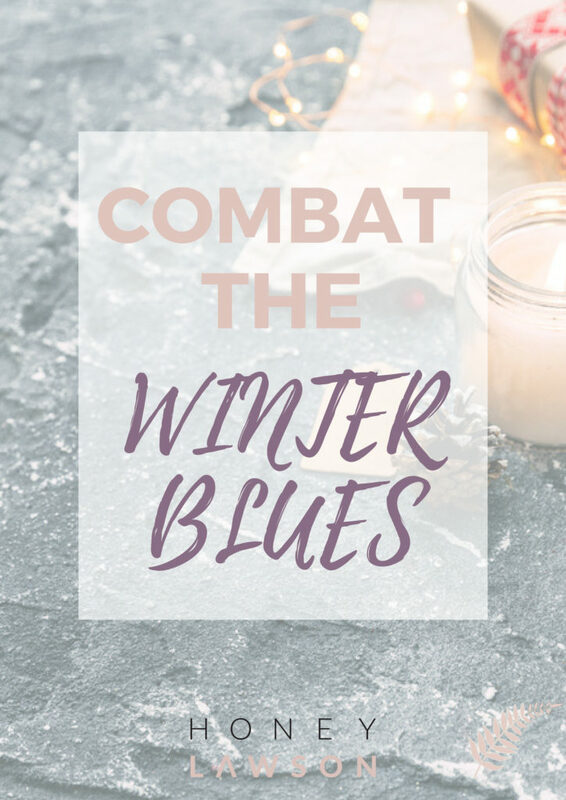 Action steps: Continue to feed your bacteria during the winter months with probiotics and prebiotics. Thinks lots of fibrous veggies, fermented foods and even a probiotic supplement. Here’s one I recommend. Fuel yourself with the food that was made for winter. Hang up your quinoa and pomegranate salads and start making nutrient dense soups made out of bone broth and root veggies, and make tray bakes of parsnips, carrots and potatoes your new staple. Action steps: Find a local farmer or farmers market where you know you will be getting seasonal, fresh produce that will fuel you through the winter months. A great resource to find someone near to you is the National Farmers’ Retail & Markets Association. I know – it’s tempting to stay in bed an extra hour when it’s still dark outside, but I’ve done this enough times to know my day is definitely better when I make the effort to get out of bed and MOVE. Stay active during the winter, and your energy levels will stay boosted. Find a workout buddy to keep you accountable, or sign up to an online program so you don’t even have to leave the house in order to get your exercise done. Action steps: Find a routine that works for you. Whether that’s signing up to The 10 Minutes a Day Bootcampand doing it at home, or making sure you’re booked into plenty of wellness eventsthat get you out and about, and active. 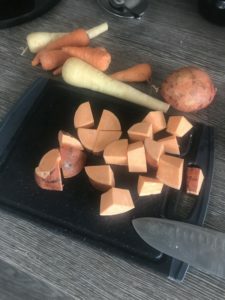 There are a few habits that I do daily that ensure, no matter what I have going on that day, my body has the nutrients it needs to stay well, and my environment is as safe as it can be. Upon waking, 500ml water with lemon and ginger (I use oil drops so I don’t even have to get out of bed to prepare this!). Throughout day, diffuse On Guard protective blend oil to kill harmful bugs in the environment, without giving my body exposure to toxic chemicals. 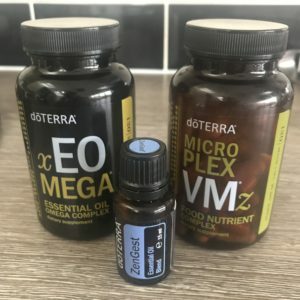 If you want to follow the same protocol, you can speak to me about the best way to purchase everything you need, or sign up right away for an wholesale account, meaning you save 25% on all products. 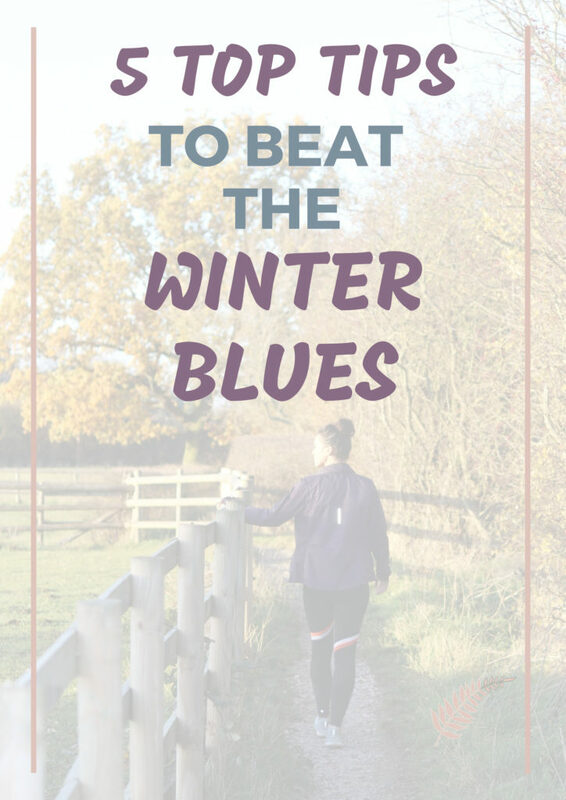 Implement these tips daily, and you will combat the winter blues for sure! If you need a slightly bigger pick me up, with a fully immersive wellness experience, then my February 2019 Retreat could be just what you need to refresh and reenergise! Deposit bookings are now open so what are you waiting for? !